Barcelona will reportedly make a fresh attempt at signing Antoine Griezmann in this summer’s transfer window. The French forward was heavily linked with a €100m transfer to Barcelona throughout most of last season after a move to Manchester United fell apart. 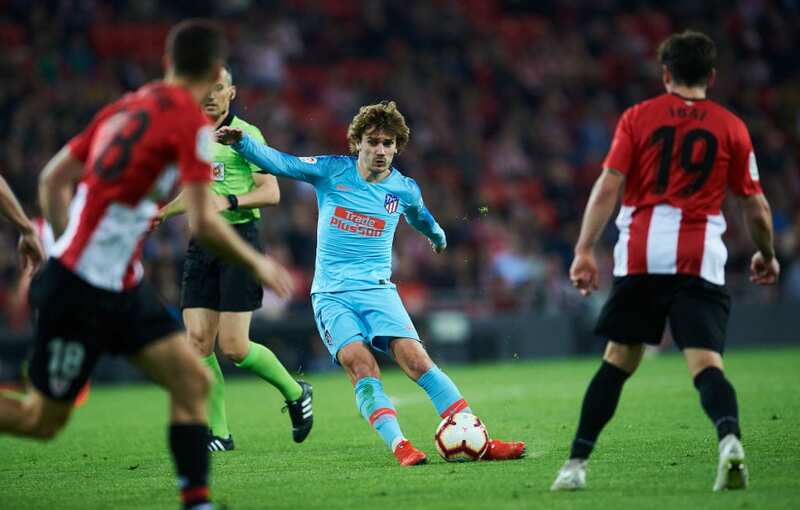 However, Griezmann decided to stay put at Atletico in the end following their Europa League success and made an announcement in a documentary named “The Decision” through Gerard Piqué’s production company prior to helping France win the World Cup last summer. Soon afterwards, Griezmann signed a new long-term contract at Atletico until June 2023 with a release clause of €200m. But it appears the France international has begun to have second thoughts on staying at the Wanda Metropolitano following their recent setbacks, which has seen Atletico all but surrender their La Liga title hopes upon losing 2-0 to Athletic Bilbao on Saturday. Diego Simeone’s side were also eliminated from the Champions League by Juventus last week, after spectacularly blowing away a 2-0 aggregate lead to exit the competition at the last-16 stage. 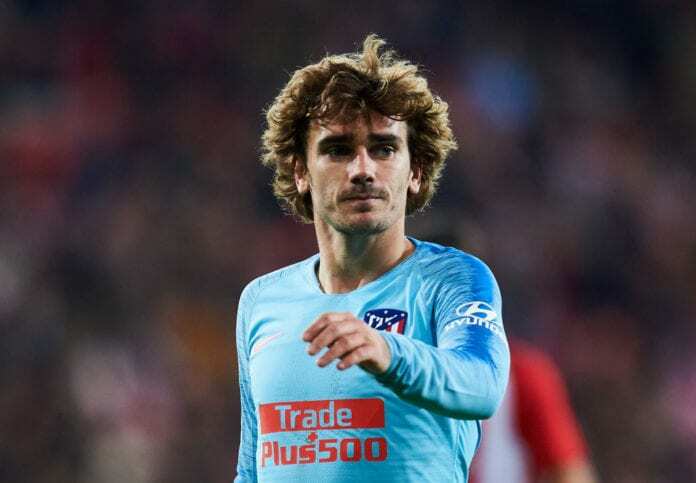 In light of this, L’Equipe reports that Barcelona will attempt a fresh approach for Griezmann in order to bolster their attacking options for next season. The Blaugrana are allegedly wary of star strikers Lionel Messi and Luis Suarez being both 32 years old come the start of next season and are considering bringing in a younger player. At the age of 27, Griezmann would fit the bill perfectly and has already proven himself to be competitive both in La Liga and the Champions League during his five seasons at Atletico. Therefore, Barcelona are reportedly keen on renewing their interest in Griezmann with his buy-out clause to be reduced to €120m in June. And it’s understood the World Cup winner is reconsidering his decision to remain put in Madrid on the back of what will likely be a trophyless campaign for Atletico. Griezmann has managed 18 goals and eight assists in 39 appearances for Atletico across all competitions this season.